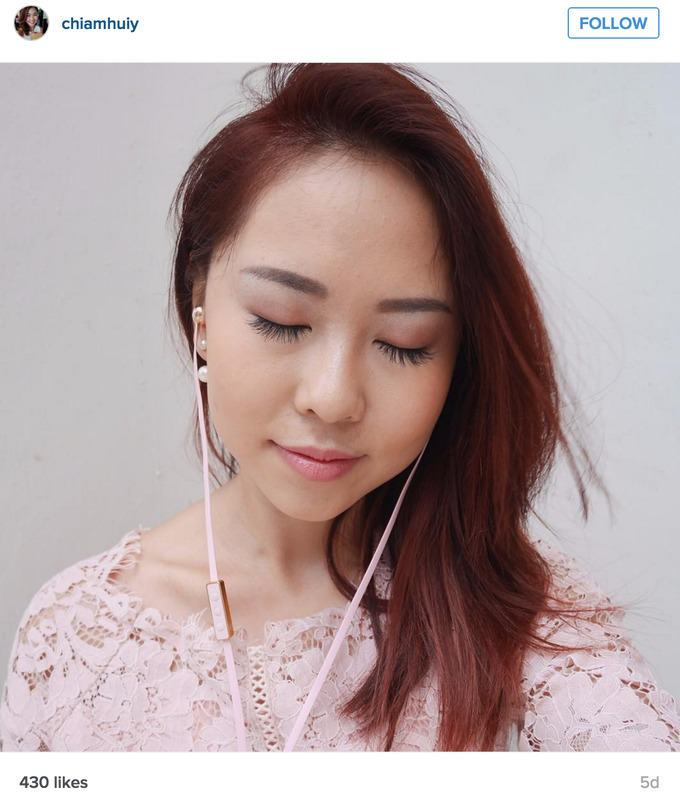 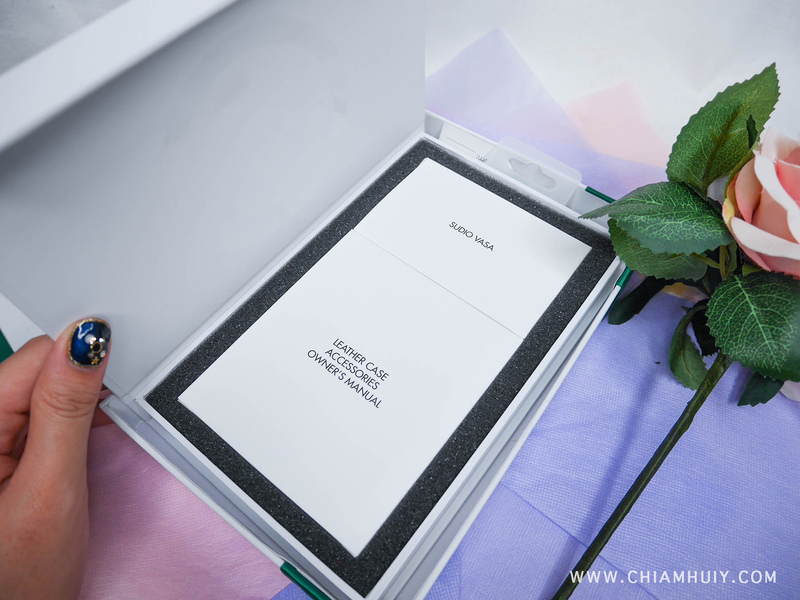 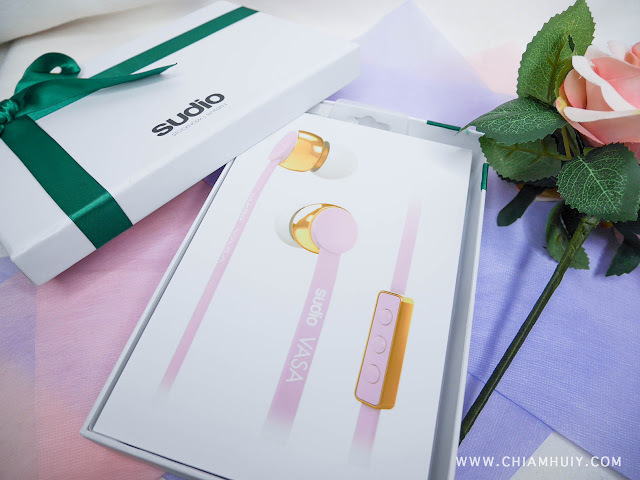 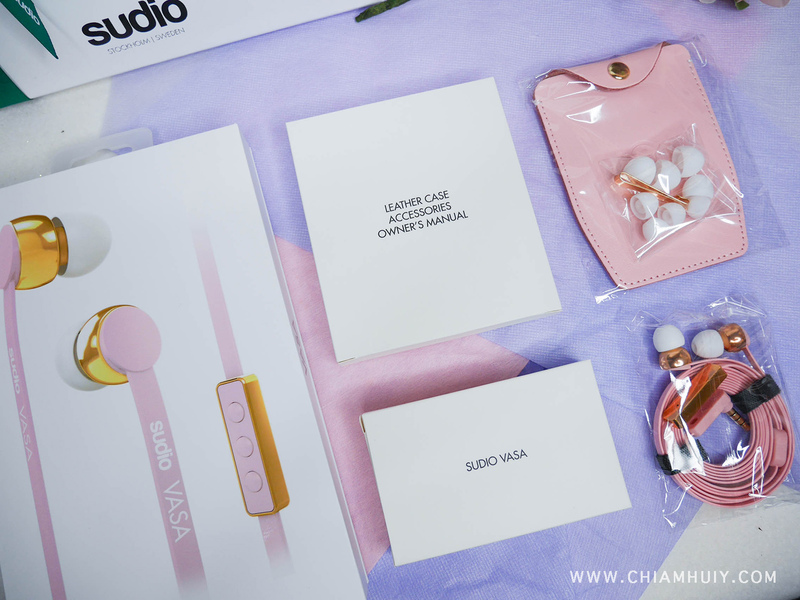 The Vasa earphones comes in four colors - Blue, Pink, Rose gold black and Rose gold white. The blue is an electric blue while the pink is a pastel pink, which is also the one I got this time round. 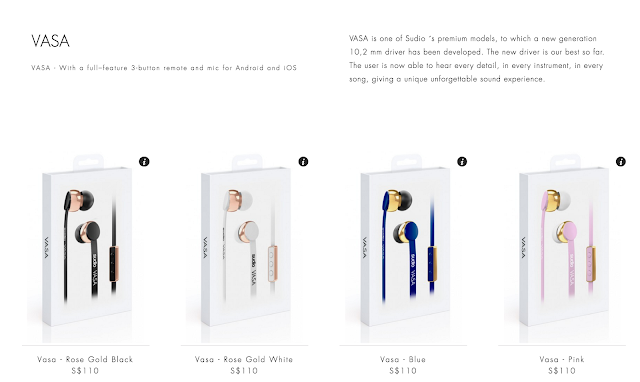 For more on the technical specifications, you may visit http://www.sudiosweden.com/sg/earphones-collection/vasa-white. My experience with Vasa Pink: First of all, let's just say I really love the pastel shade of pink. 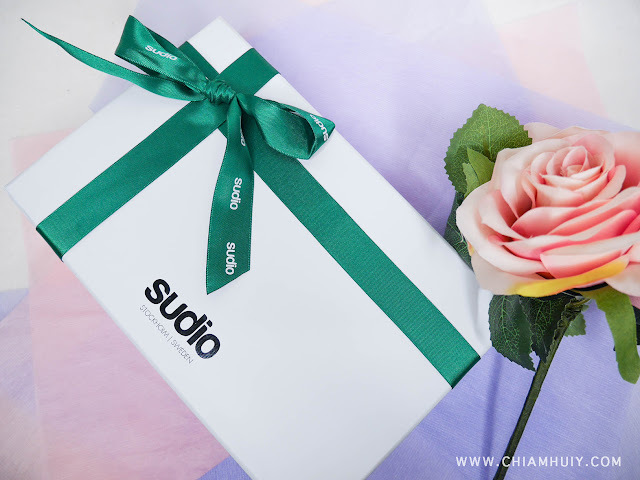 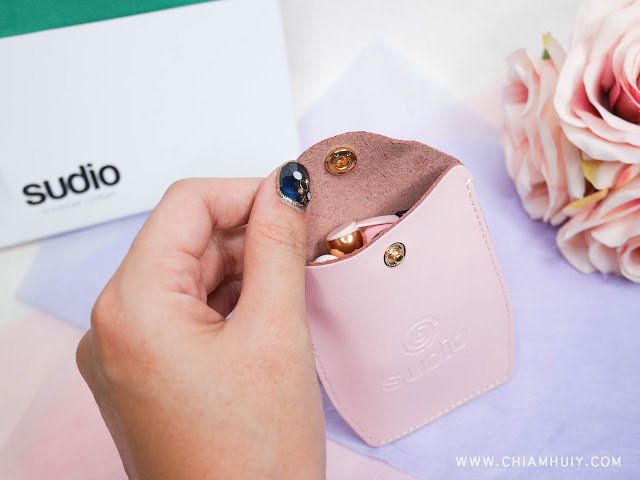 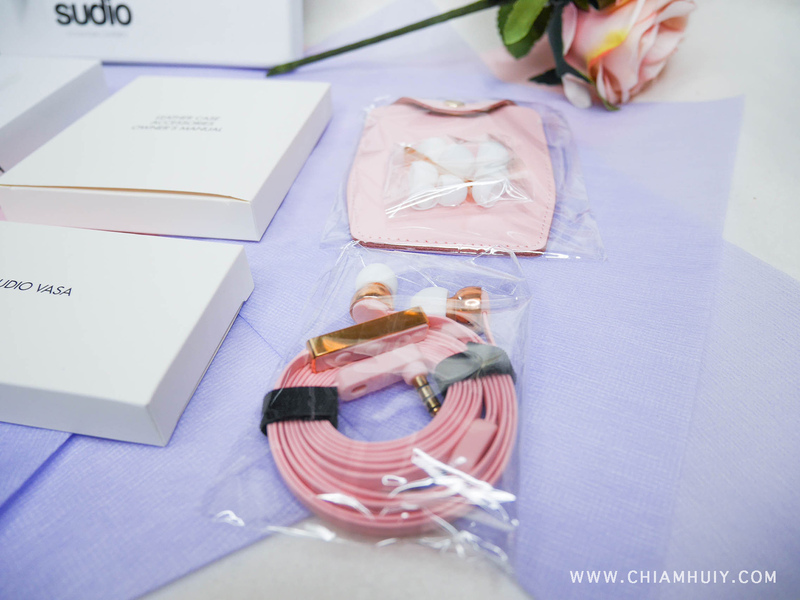 It's definitely more feminine and lovely, makes me want to flaunt my Sudio earphones every time! 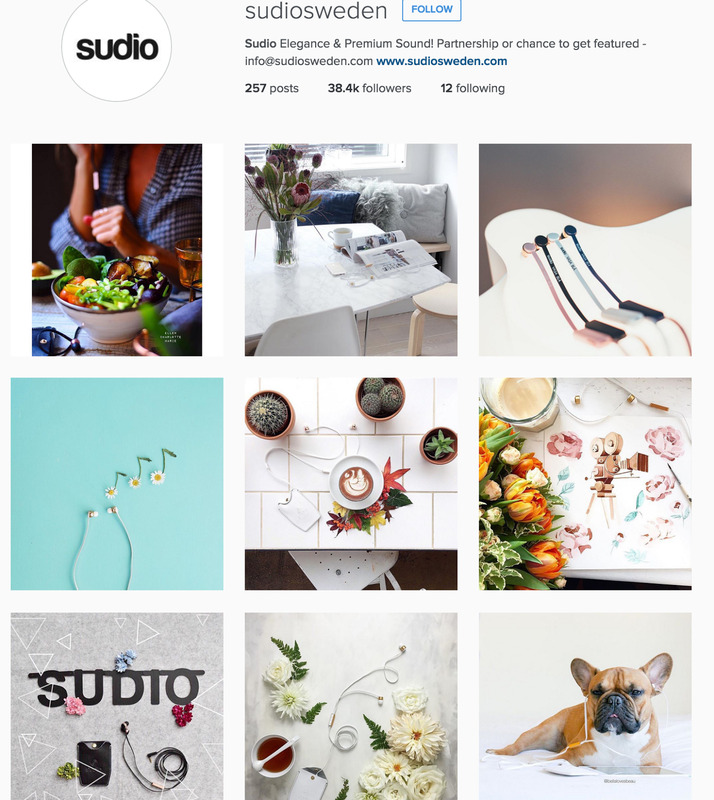 I mean, just look at the Instagram feed itself. Too stylish.